Refer your friends to CREDO Mobile and you’ll receive a $100 bill credit for each friend who joins. When your friends join, CREDO is able to provide even greater support to progressive nonprofits. Now is the time to strengthen our movement. Your $100 bill credit will be applied to your CREDO Mobile account 2 weeks after your referral pays their first bill. 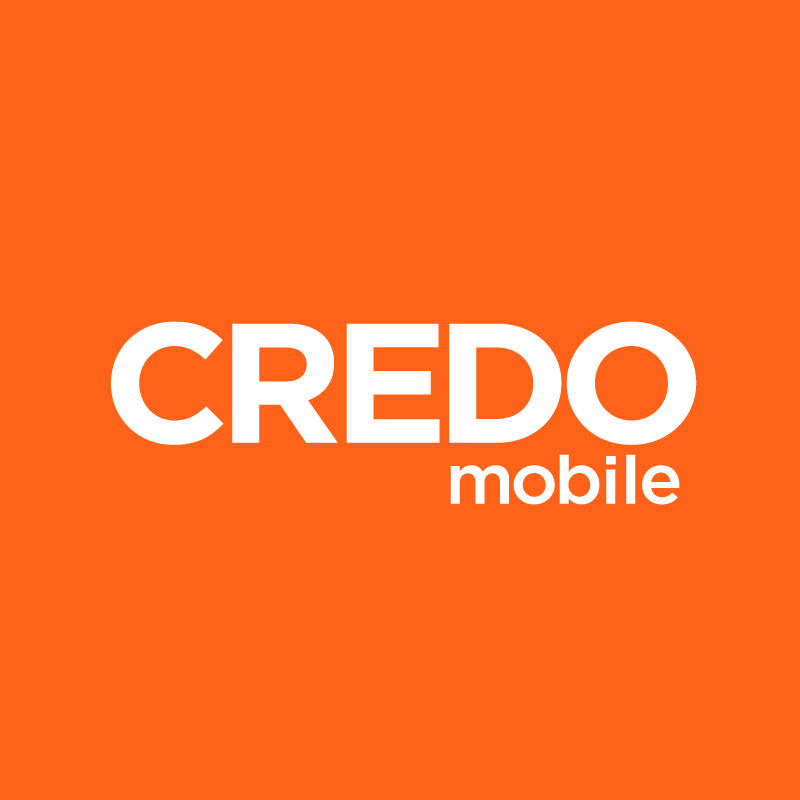 Only current CREDO Mobile customers are eligible to participate in the CREDO refer a friend program. The following are not eligible to receive referral rewards: Self-referrals, additional lines added to an existing CREDO account and enrollments more than 6 months old.